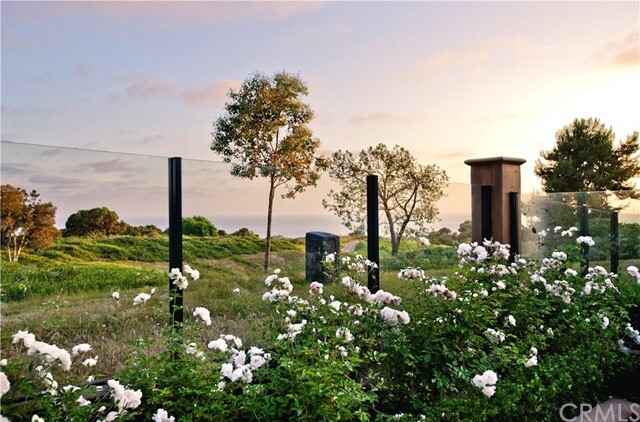 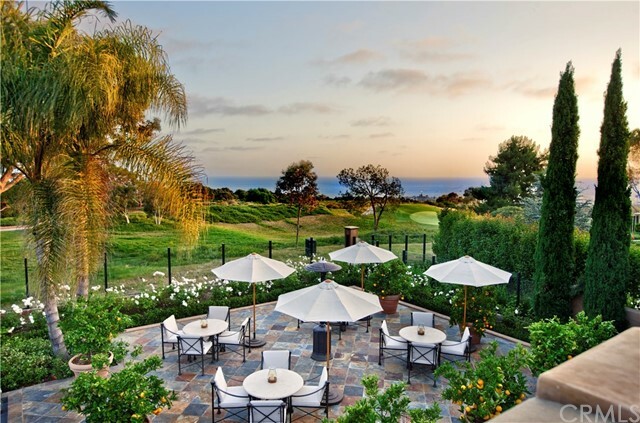 Fari built/designed masterpiece on a premier Pelican Hill site. 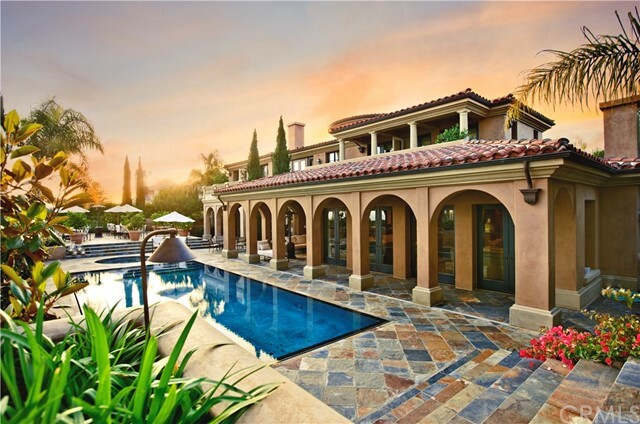 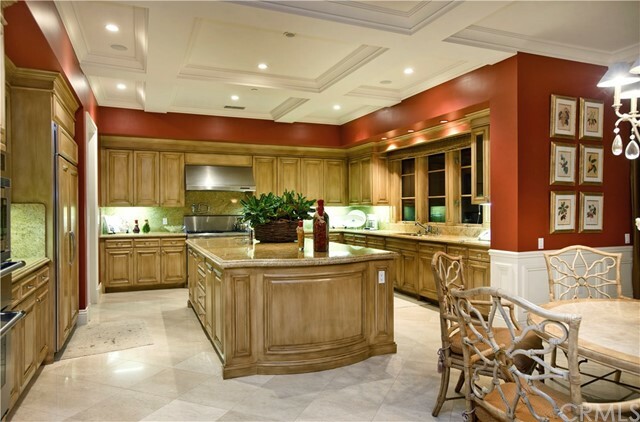 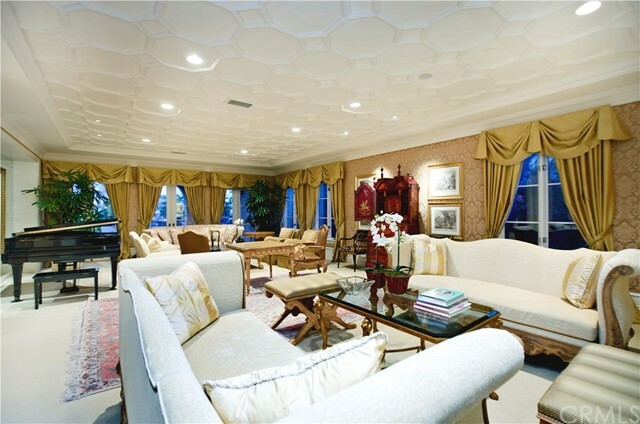 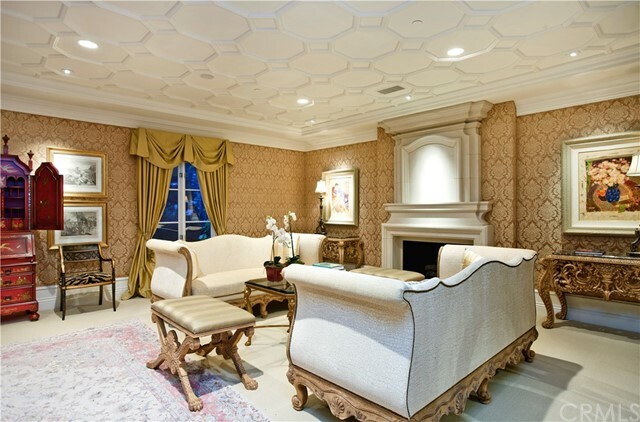 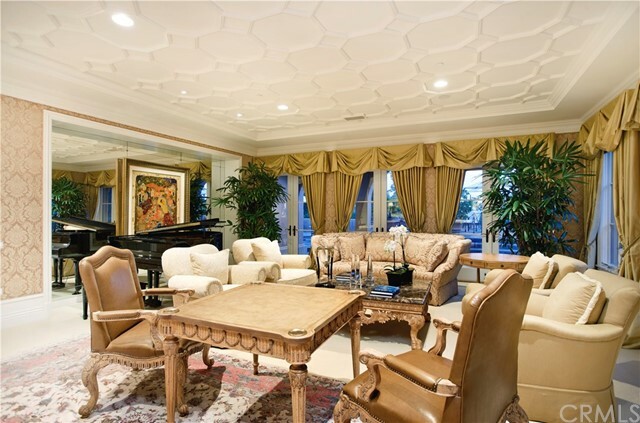 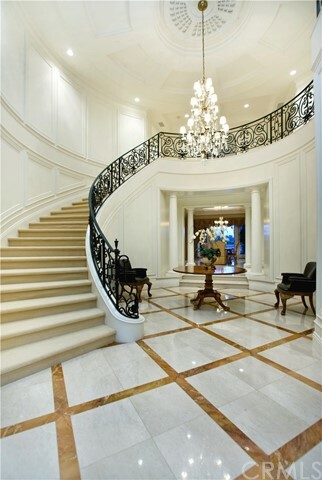 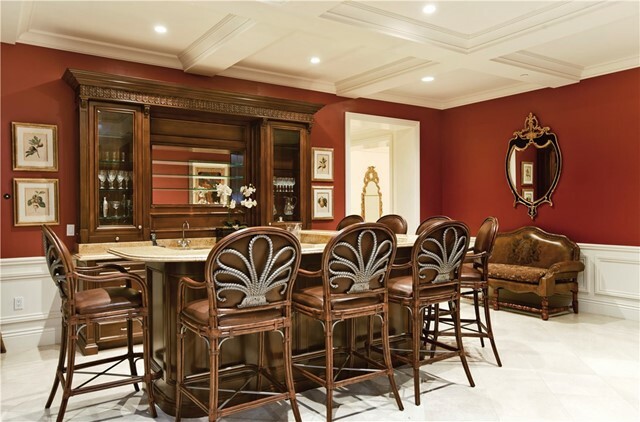 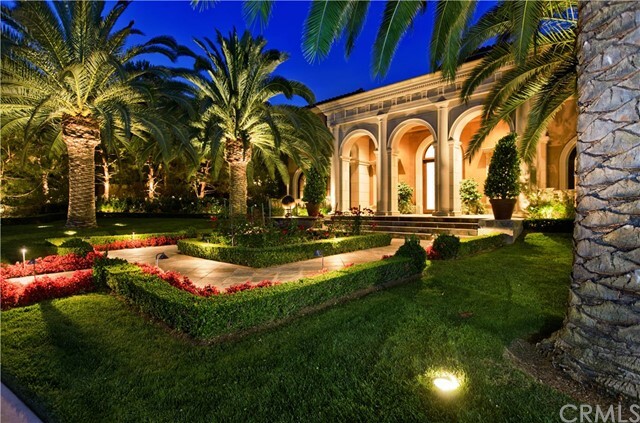 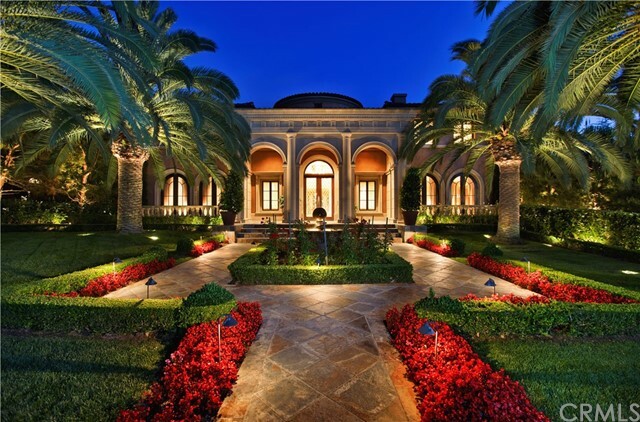 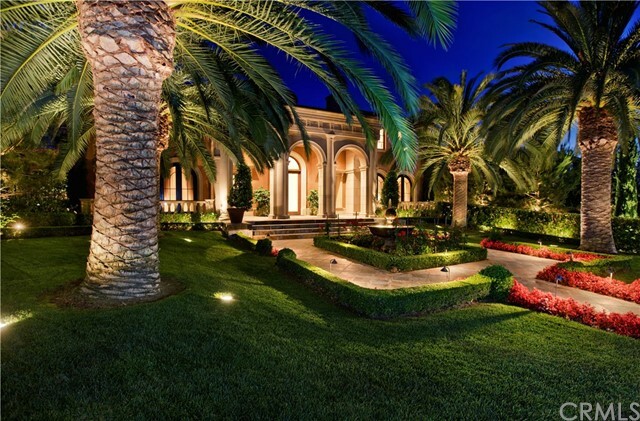 Ultra elegant estate blends classical style and contemporary luxury. 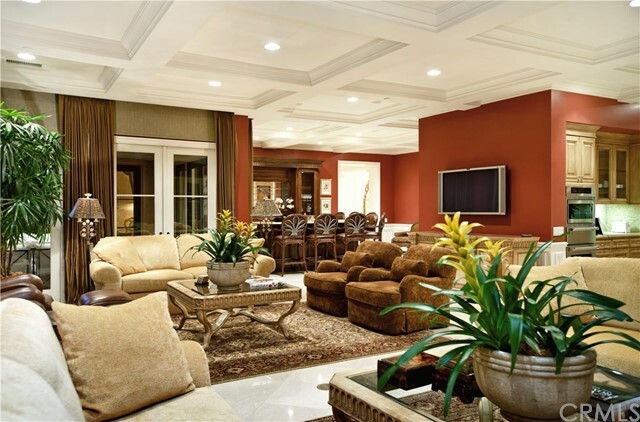 Spacious home on oversized lot with six bedrooms, nine bathrooms. 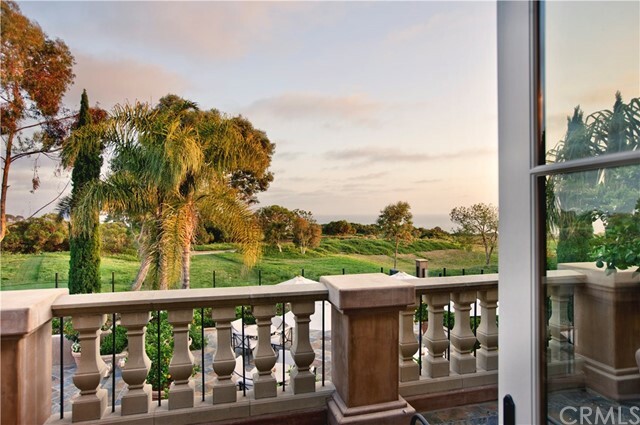 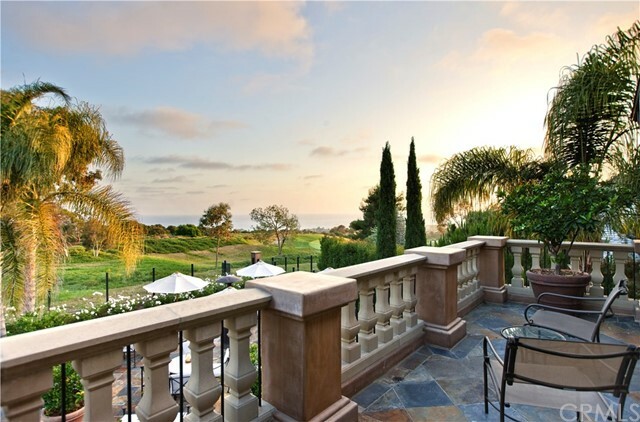 Approximately 137 feet of golf course frontage offers panoramic ocean views. 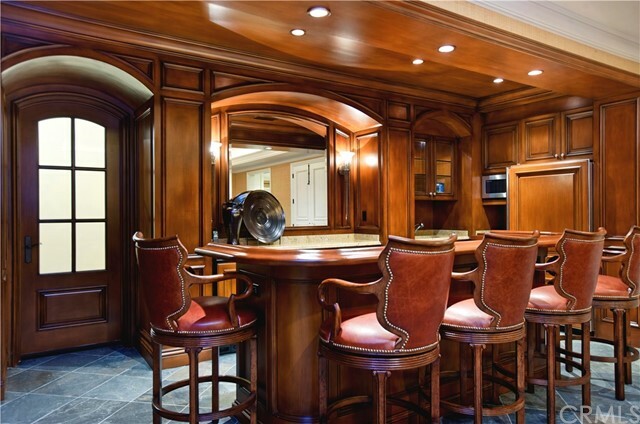 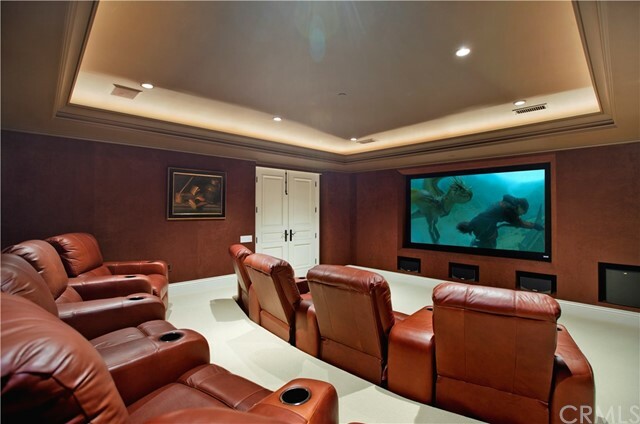 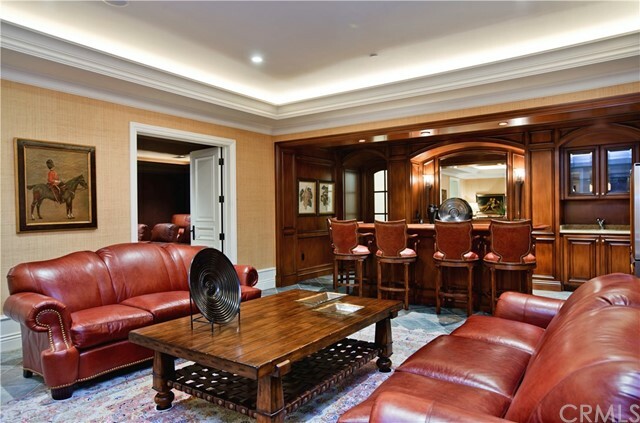 Two master suites, library, two bonus rooms, home theatre, and elevator. 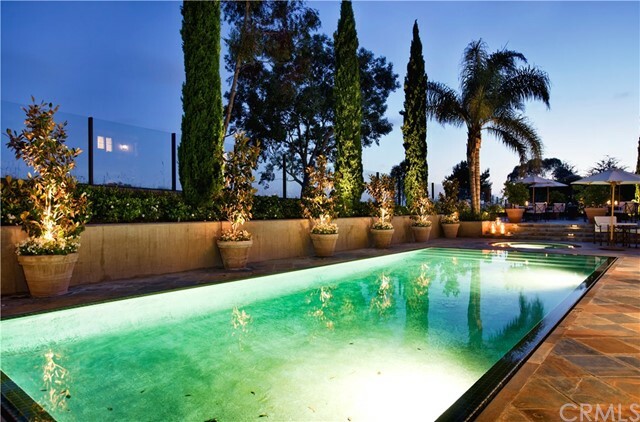 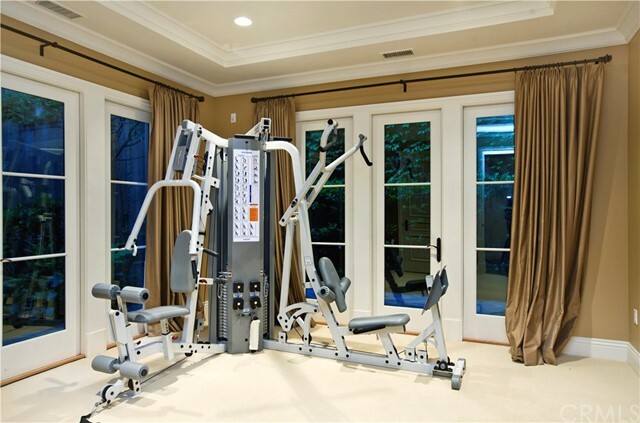 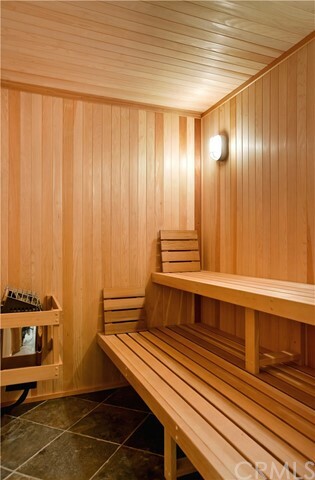 Infinity pool/spa, exercise room with steam/sauna, 6-8 car garage.